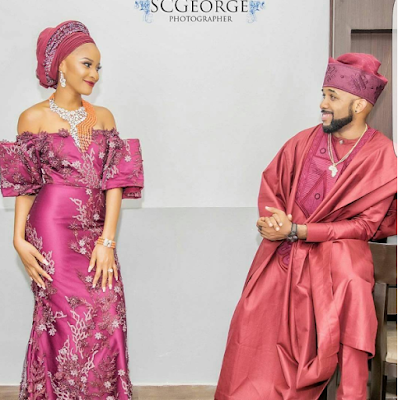 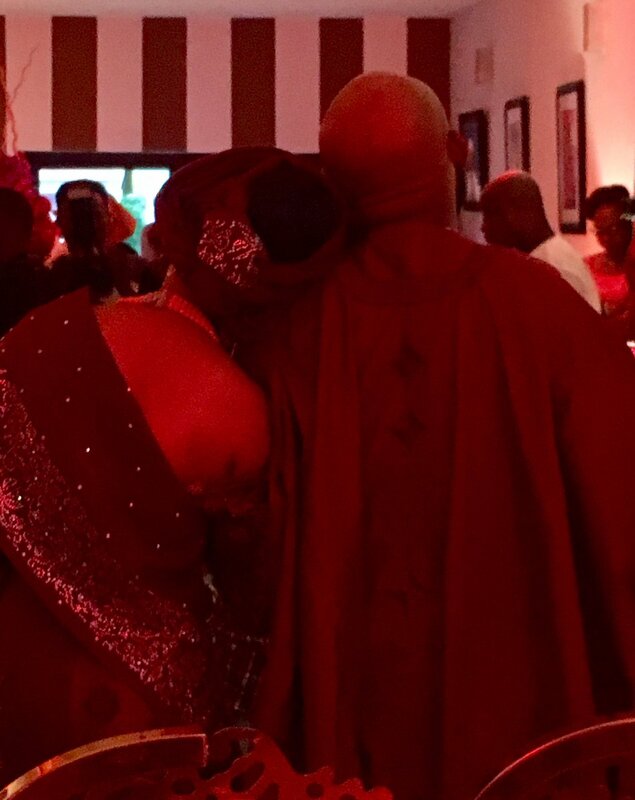 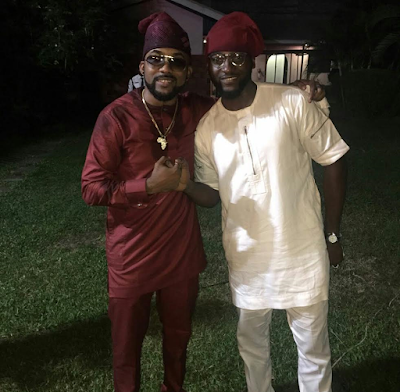 #BAAD2017 Photos from Banky W and Adesua Etomi's Introduction.. 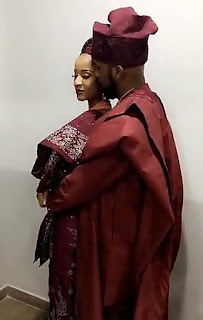 They'd been engaged since February but only chose to reveal to the public a few days ago incase you missed it refresh Here! 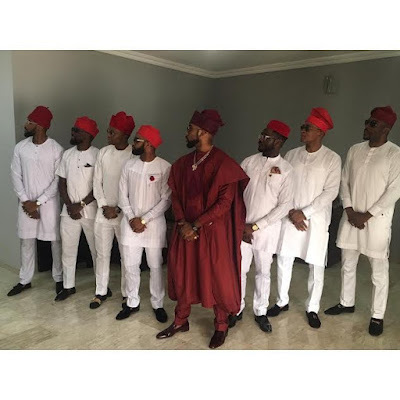 They have now taken the first step towards matrimony which is the introduction of both families. 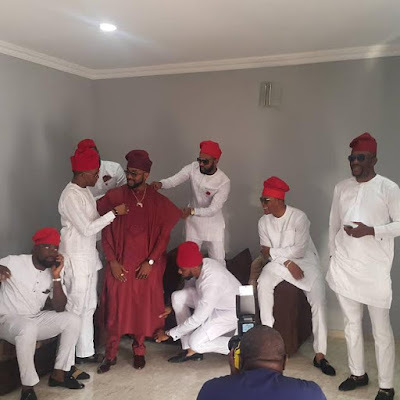 The Introduction which held yesterday had family,friends and well wishers turning up to support the soon to be husband and wife.